Social Media Marketing Tools: Which Is Right for Your Business? Clearing clouds of confusion – which Social Media tool is right for your biz? For every hand there is a glove. The problem is, dozens of glove-sellers out there are trying to get you to buy their gloves, claiming that their pair is the one for you. This pained analogy is a [weak] attempt at describing how difficult it can be to set your choice on a social media software. Not to be a yet another seller, pushing you to buy the Awario gloves that just don't fit... I've decided to guide you through the world of social media tools, pointing out what types of them are out there on the market, what tasks they help you cope with, and where does Awario stand in this classification. If you already did some research, you've probably come across half a dozen software names. Some of them claim to run boundless social media marketing automation, others speak proudly of social media analytics and intelligence (which sounds pretty cool I gotta admit). However on the application-specific level (based on their core functionality) all of them fall into two key groups - those focusing on social media monitoring and social media management. A few examples of the first type (social media monitoring) are Awario, Brand24, Mention, and the good old Google Alerts that doesn't work well anymore. The best known social media management tools are HootSuite, SproutSocial, BuzzBundle, and others. In each of the groups you'll find a number of tools that differ in features and pricing, that you'll definitely have to compare in the end. However the very first question you need to answer is whether at this point your business needs a social media monitoring or a social media management tool. So, let's go through the most common business goals you might have and the appropriate types of tools for each of them. 1. Monitoring what is being said about your business. Can you do it by hand? Definitely not. Even if your marketing efforts are focused on 3 social media platforms only and you have 10 followers on each - still no. There are dozens of social media sites where the conversations about your brand might pop up, and besides, there are hundreds of blogs, forums, and reviews site that are made for people to talk about products. It's not humanly possible to go through them regularly. What kind of tool do you need? Social Media Monitoring tool. That might seem obvious, but I'll elaborate. First, despite its name many social media monitoring tools (including Awario) don't only cover social media - they cover the whole Internet. Second, these tools were made to achieve the above goal. That means that the tool gathers information from billions of sites by itself, without relying on anyone providing this information. In contrast, the absolute majority of tools with a different main goal (i.e. social media management) gather information that has been already gathered by, for example, Google. This is why they end up covering either a small number of social media sites or they cover the Web but in a very limited way. 2. Posting content to social media accounts. Same as social media monitoring, posting regular content on your social media accounts is necessary for the life of almost any kind of business. It depends. If you are a small business that is active only on a couple of social media platforms and you don't post multiple times a day - then it's more than possible. Conversely, if you have a large business that covers plenty of social media websites and you post every couple of hours, a tool would save you a ton of time and effort. A Social Media Management tool. Social Media Management tools allow you to post to many social media platforms at the same time. This is very convenient for marketing campaigns. Besides, such tools allow scheduling. This way you can schedule posts for them to appear later on the specified social media channels with no regular effort at all. Well not exactly by hand, but surely you can use options other than an online tool for market research: surveys, focus groups. etc. For the advantages and disadvantages of online market research, look at our blog on how to get the most out of market research using social media. If you've decided to dig into the information from social media and the web, then you'll need a tool. A Social Media Monitoring tool. It will provide you with information on people that mention your brand - their demographics, locations, languages, social media platforms used, etc. Analytics tools within will help you analyze this information after you've gathered it. For example, it could show how your customers' social media platform usage compares to your competitors' customers' social media usage. 4. Creating Social Media buzz. No, not really. Social media buzz can occur naturally, but then it is not "creating", is it. A Social Media Management tool. Such tools allow you to create multiple profiles so that you can post, share and comment with them. This can be useful both for large and small businesses if social media buzz is what you're after. 5. Analyzing your brand exposure. No. That's in the power of technology. A Social Media Monitoring tool. Most such tools don't stop at gathering data - they analyze it. 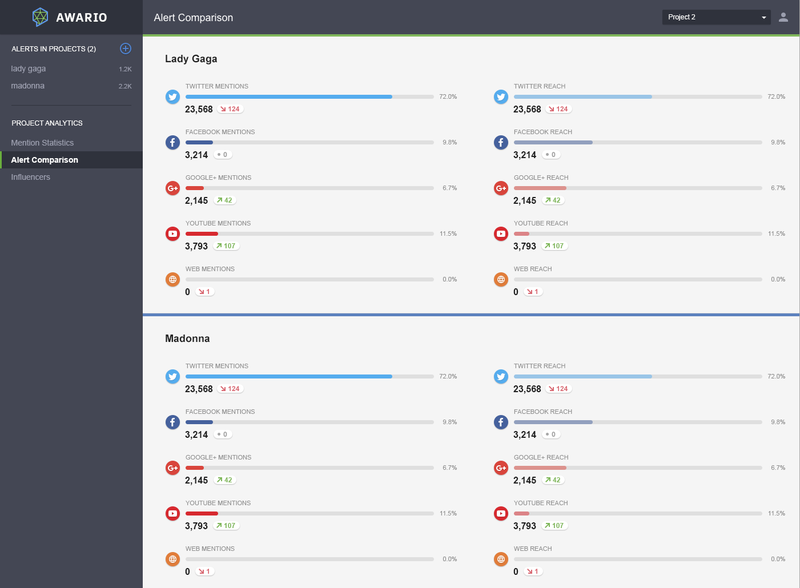 One of the most helpful analysis metrics that you can often see in the Social Media Monitoring tools is the metrics such as Reach in Awario. By looking at Reach you can see how many people potentially see each of the mentions of your brand/repost. Without this metric, you can only see how many people are engaged with it, which won't tell you enough, as most people on the Internet don't engage. That doesn't mean they won't use your service or buy your product, though. No. 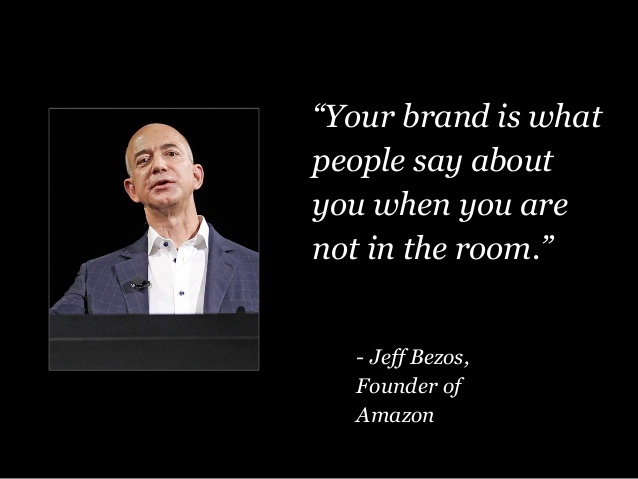 Here similar reasons apply as with monitoring your own brand. People review and complain about your competitors on various of websites. These mentions are an opportunity for social selling, brand exposure, product development and what not, so you really don't want to miss these mentions. A Social Media Monitoring tool. The basic rule: if you have monitoring in your mind, use a monitoring tool. Analytics dashboard will let you see how different your competitor is form you on various factors.